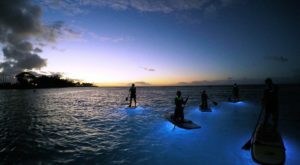 As the most isolated population center on earth — located more than 2,000 miles from the closest continent — the Hawaiian Islands are unique. 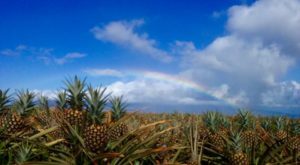 Everything from our culture to the food we eat is a bit different than the mainland, and nowhere is that more apparent than this incredible Maui restaurant. 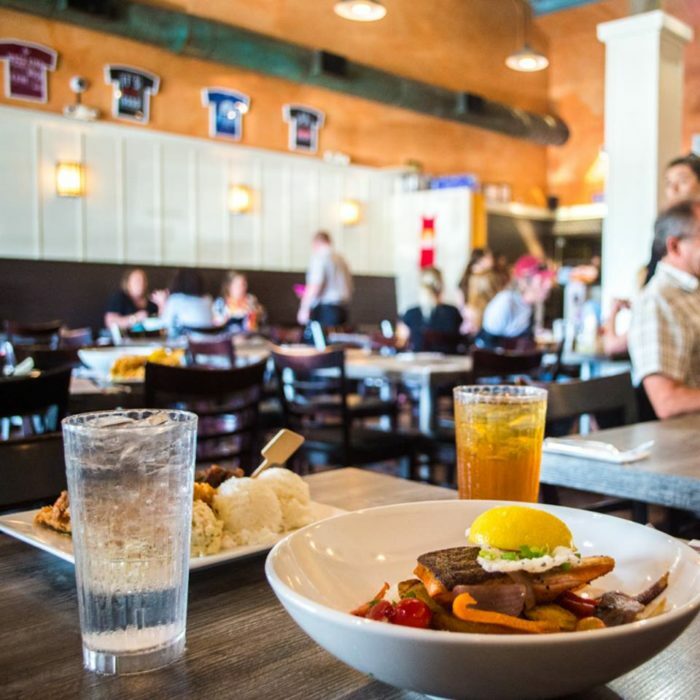 Serving up authentic and innovative Hawaiian food — including fried spam musubi — Da Kitchen absolutely must be added to your Aloha State dining bucket list. With two locations on Maui in both Kahului and Kihei, Da Kitchen is a culinary gem. 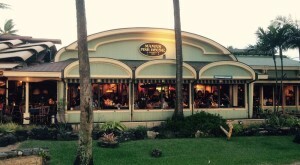 Here you will find ono local food, large portions, and reasonable prices. 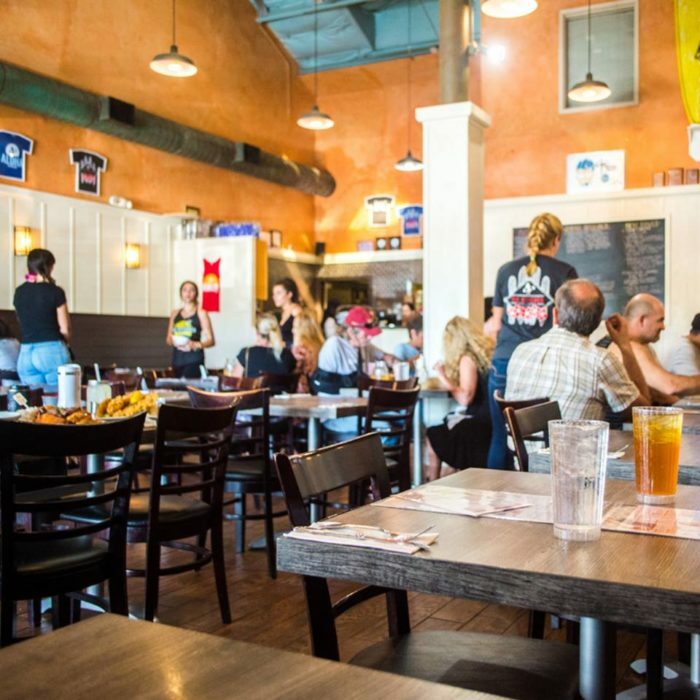 With a casual and clean atmosphere, you’ll feel right at home at Da Kitchen. 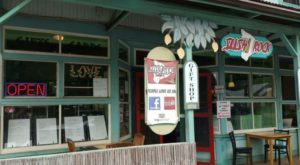 Since Da Kitchen opened their doors in Kihei in 1998, the eatery has become famous for its creative, diverse cuisine with an emphasis on traditional Hawaiian food and local favorites inspired by the vast ethnic groups you’ll find in the Aloha State. Featured on Diners, Drive-ins, and Dives, Da Kitchen is no stranger to fame. They’ve made a name for themselves in various publications and television shows in addition to winning the prestigious Ilima Award, Hale Aina Award, and Aipono Awards. Oh, and they were invited to cook at the Inaugural Luau in Washington D.C. during the election of former President Barack Obama. This isn’t your standard plate lunch restaurant, and it shows on their diverse and innovative menu. From teriyaki sandwiches and Hawaiian plate lunches to loco moco, fried noodles, chicken katsu, and saimin, there’s something for everyone at Da Kitchen. 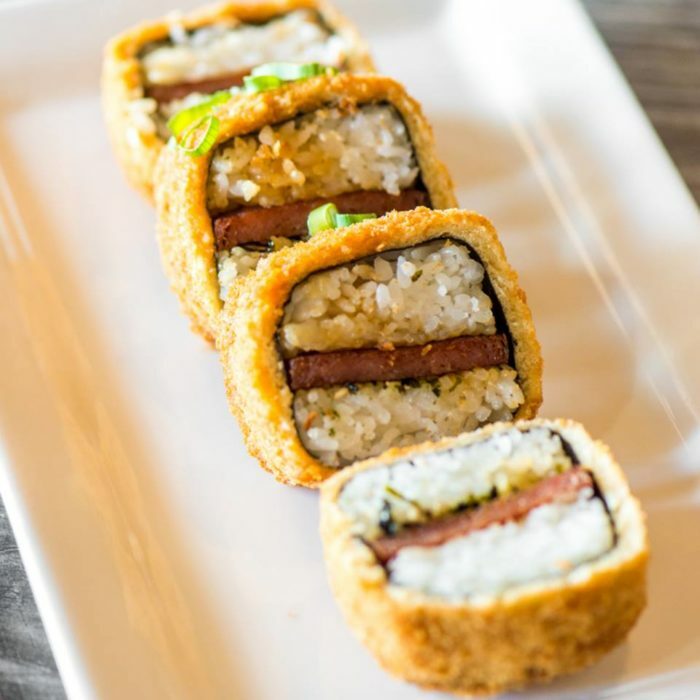 It’s their fried musubi, however, that has us drooling. Their kalua wontons and shrimp shumai are also fabulous appetizer options. Want to go traditional? Order the lau lau. Served with Lomi salmon and two scoops of rice with your choice of potato mac salad or green salad, your taste buds will surely be satisfied. 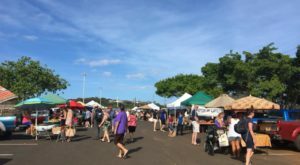 You’ll also find a variety of steak and seafood dishes, including tempura battered mahi-mahi, shoyu ginger opakapaka, ribeye, kalbi, and shrimp scampi. 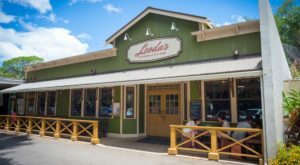 Friendly service with plenty of Aloha and a warm, inviting atmosphere along with the mouthwatering menu makes Da Kitchen one of our Hawaii favorites. So, what are you waiting for? Head to Da Kitchen as soon as you can for an unforgettable meal. 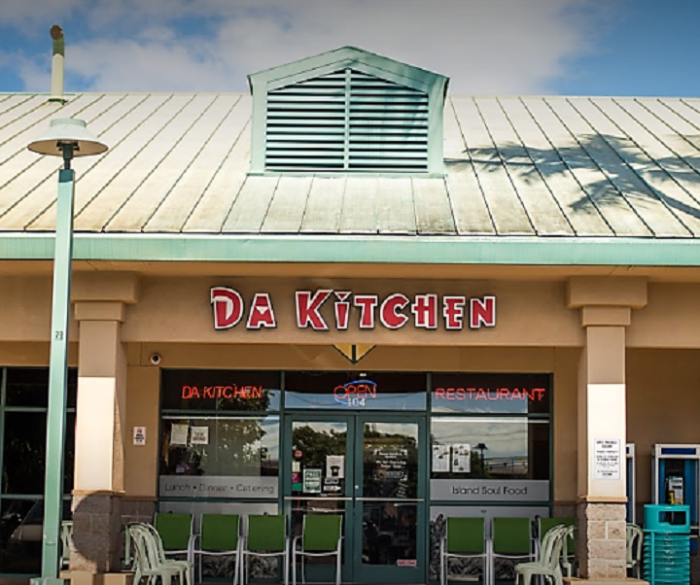 Da Kitchen has two convenient locations on Maui in Kahului and Kihei. 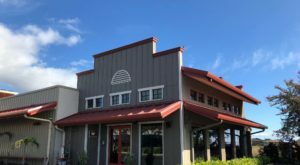 Da Kitchen Cafe is located at 425 Koloa St. #104, Kahului, HI 96732, and is open Monday through Saturday from 11 a.m. to 9 p.m., and is closed on Sundays. 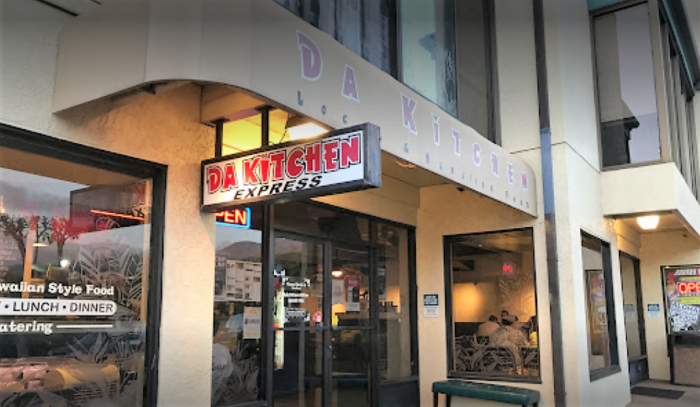 Da Kitchen Express is located at 2439 South Kihei Rd., Kihei, HI 96753, and is open daily from 9 a.m. to 9 p.m. For more information, head on over to their website or follow them on Facebook. 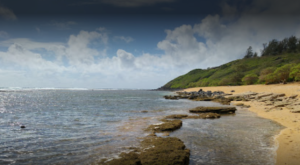 If you love musubi, you might want to embark on our Oahu musubi trail.